Don’t forget your ticket(s). Every person, regardless of age, must have a ticket. 1. 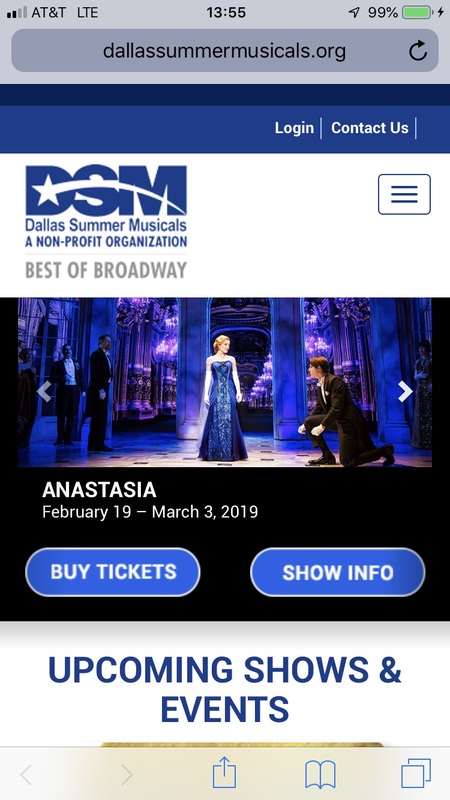 Visit DallasSummerMusicals.org from your mobile device and click LOGIN at the top in the blue bar. Select View Barcode when you are ready to scan your ticket. You can also add your ticket to Apple Wallet in advance of the event. 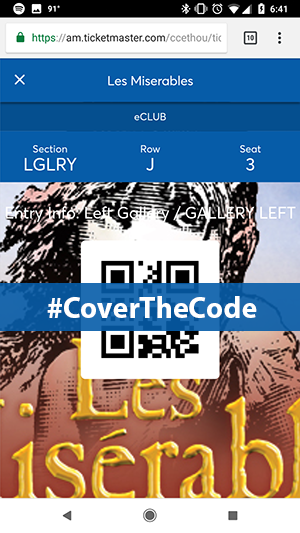 PLEASE NOTE: Once you select View Barcode or Add to Apple Wallet, any previously printed tickets will become invalid. Also, if you exchange your ticket after adding it to Apple Wallet, the “old ticket”- though invalid – will still be saved in your Apple Wallet until you delete it. To add your ticket to Apple Wallet, simply click Add in the upper right hand corner. PLEASE NOTE: Once you select View Barcode, any previously printed tickets will become invalid. We recommend arriving 30-45 minutes prior to curtain to allow plenty of time to park and get seated. FYI, traffic around Fair Park drastically increases the closer it gets to show time. The main lobby opens 1 1/2 hours prior to your performance, however the restaurant can be accessed 2 hours prior to your performance; theater doors will open a half hour prior to the show time listed on your ticket. The Music Hall Box Office is open 1 1/2 hours prior to every performance and is closed on Sundays and Holidays. PLEASE ARRIVE EARLY! Due to other events in Fair Park, please arrive at least 30 – 45 minutes prior to your scheduled performance time to park. Friendly ushers will assist latecomers to a seat at an appropriate moment at the discretion of the show. DART weekend train service will not be available starting March 30, 2019 due to rail replacement construction. The weekend closures will continue into September 2019. Ride the Green Line to Broadway! The DART Green Line is a great alternative to driving to the Music Hall! The Fair Park Station is just outside the gate to the Music Hall entrance – a very short walk! NOTE: The Crystal Terrace restaurant will be closed for a private event on Saturday, November 3. Crystal Terrace serves a sumptuous buffet before each performance. 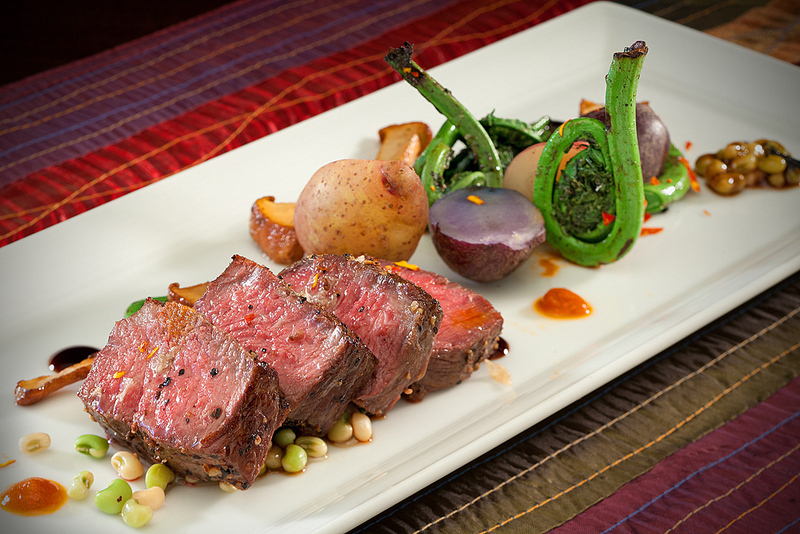 Dramatically presented contemporary cuisine. 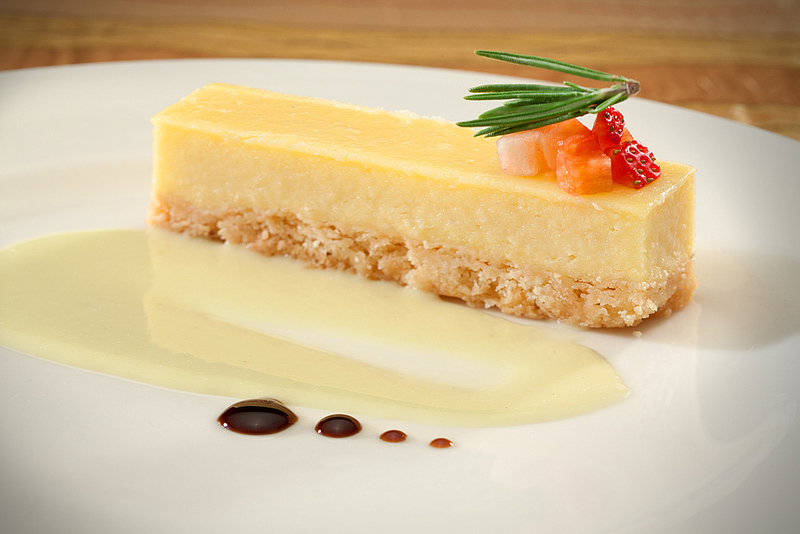 Come share our passion for culinary arts and performing arts. *Lunch before Thursday & Saturday matinee performances. **Dinner before evening performances, brunch before Sunday matinee performances. Also available is The Broadway Café for a lighter fare located at the balcony level between aisle 7 & 8. 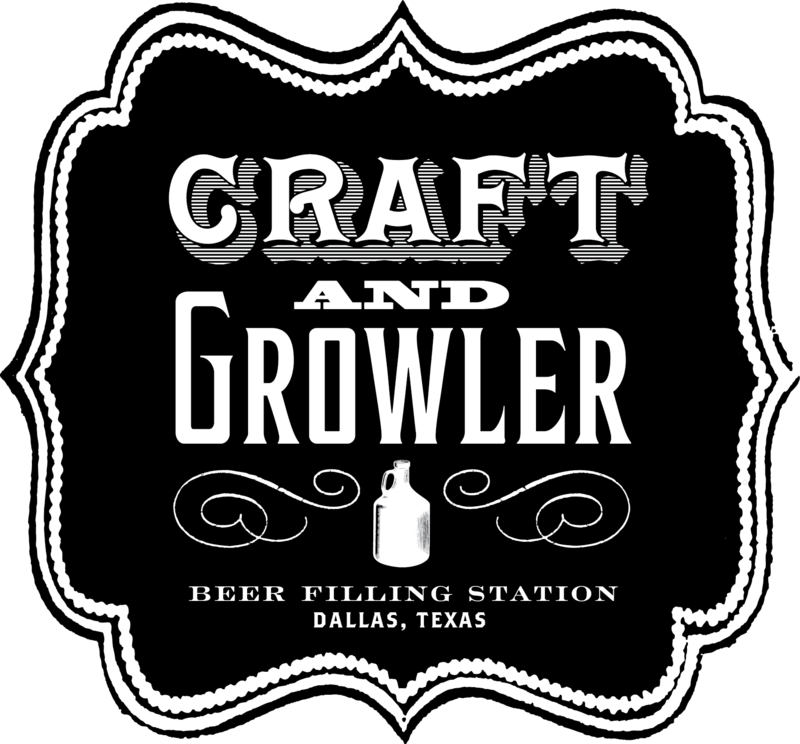 Stop by Craft and Growler across the street from the Music Hall for 50% OFF your first beer or glass of wine with proof of Dallas Summer Musicals ticket stub. Only valid on draft beer on premise, not valid on growler fills or bottles.